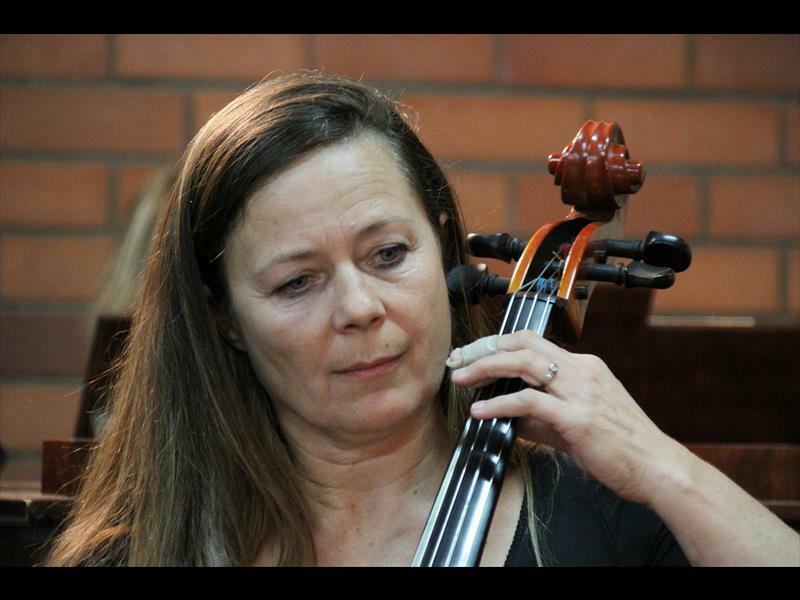 The University of KwaZulu-Natal’s School of Arts Music will present Nina Watson in her BA Honours (Performance) Recital on November 21, 2018. Performing piano trios by Beethoven and Rachmaninov with Watson will be Petya Koleva (violin) and Marguerit Spies (cello). The recital will take place on November 21 at 18h00 in Howard College Theatre. Admission is free.